Amidst a thriving Welsh community and close to exquisite Welsh countryside. A vast selection of homes are on offer where buyers will be spoilt by the sheer choice available from starter, investment, family and dream homes situated in the busy small town of Gorseinon and surrounding areas. Commuters have quick and easy access to the M4 corridor making travelling to both East and West Wales a breeze. Whilst the Gower is only a short journey away and is renowned for its fantastic beaches and has been designated as an area of outstanding natural beauty, together with National Parks, Black Mountains and Pembrokeshire coastal path, making family days out a real pleasure. Education is served at all levels with local primary schools, comprehensive schools, Welsh language school and Gower College. There are two local Leisure Centres (Gorseinon and Pontarddulais) both offers a variety of activies. Gorseinon has its own swimming pool and an excellent holiday club children’s programme for working families. We are committed to you, here for you, every step of the way! Nicola has been with Dawsons for nineteen years and has recently transferred to our Gorseinon office after managing the Swansea office for twelve years. Bringing a wealth of experience with the day to day running of the office along with sales progression and valuations. Amanda comes to us with a background in new homes and estate agency and has been in the industry for twenty-two years. Her role is varied in the office dealing with negotiations, viewings and looking after both client and vendor needs. George joined Dawsons in September 2017 as Sales Negotiator. George loves nothing more than being out meeting viewers and vendors. Being local to the area his knowledge of Mumbles and surrounding areas is invaluable. Initially training as an actor and working in the performing industry for many years, Matthew now offers his transferable skills and sales background to the property industry. 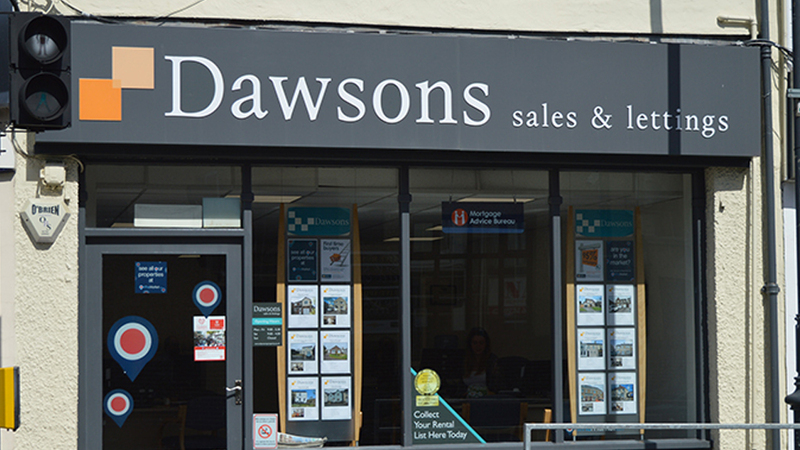 Having joined Dawsons early 2019, he enjoys a varied role within the fast paced Gorseinon branch.